Posted on 15-05-2014 by Peter W. Szabo & filed under Kaizen-UX. While at first sight a lot of features mean a more competitive product, in reality it almost always leads to inflexibility and hard to use product. While some stakeholders might think, that a software with a lot of features will mean a higher sale price, and more potential customers, all great startups started with a few features, but they were the best solution for a specific problem. Myriads of features mean a lot of complicated UX research, and most of the time usability suffers at the end. The other huge issue with hoarding features is that it will make the software almost impossible to change drastically. Photoshop had no radical change since ages. While each new version added a handful of new features, it only increased the mass. 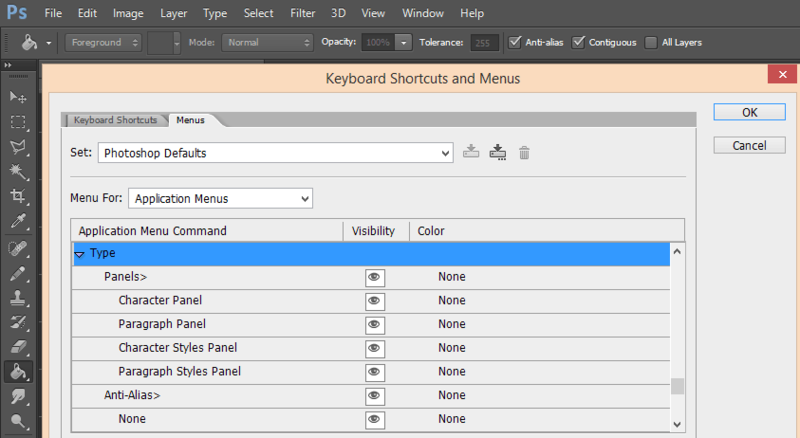 Does anyone ever used the ability to hide menu elements from the top dropdown menu? Well the feature is there, as you can see in the image above. Armies of rarely (if ever) used features make the cost of changing something insanely high, even if some features are not user friendly, or outright useless. In case of Photoshop the users learned to use it. There are literarily millions of tutorials, and Photoshop became a skill, that all graphics designers and photographers must master. The problem is that your product is not Photoshop (If it is, than I’m glad someone from Adobe reads my blog!) so you can’t expect users to browse a jungle of features to find what they really want. How to avoid? Keep the number of features to a bare minimum, but make sure they are easy to use and absolutely stunning. Before the rise of the classic PC game, Worms there used to be a saying: “a worm is the only animal that can’t fall down”. No matter how experienced or creative you are, you will fail on the first (few) tries of creating a UI. You should not expect to create the final design at the first try. Fail early, and fail often. It is true that failing is not a rite of passage , you should be ready to redo the design, even from scratch, if need be. There are quite a few designers, who are almost offended by UX errors found at usability testing. I think that your first few tries should be rough around the edges. If you take too much time, you became attached to your design, even if it’s a complex wireframe or mockup, not necessarily a high fidelity prototype. I had mockups that reached over 100 iterations, and that was fine actually. It’s also part of your own personal development as UX expert. 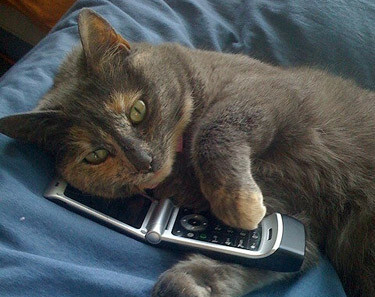 Nowadays everyone and his cat owns a cell phone connected to the internet. So you must really take that into the consideration. Fortunately most websites and web applications do that, but they often stop at using Bootstrap or similar framework and relying on it to do the “responsive” magic. Moreover, quite a few user experience researches are assuming that mobile UX is basically the same as desktop UX, but it is easier to measure, prototype and work with desktop users. I mean, you can ask a few people to do something on your test machine, and see how well they fare. On the other hand asking people to use a cell phone inside an office room with recording equipment seems odd. It’s even worse, when the researcher uses a “mobile preview” to go through the mobile usability issues of a web app on a monitor. The accuracy of those results are as good as testing a boat in the middle of a desert. How to avoid? Keep mobile usability as a high priority from the kick-off meeting, through user research and prototype development to release and beyond. There are quite a few people who earn a fortune by being expert in a field that does not exists, or if it does it is so abstract that you can pretend working, while playing The Elder Scrolls Online. While in sounds great to have a brand steward, an interaction designer, a content strategist, an information architect and a social media integration researcher, those guys have more ways to take your money than a roomful of lawyers. They will take a huge chunk of the budget, which is already very strict in most cases. If you are already on a shoestring budget, you will be better of spending it on researching actual users, or hiring a good UX consultant, who “wears multiple hats,” then wasting it on buzzword experts. Even if your budget can support them, they can hinder or even ruin the job done by the whole UX team. How to avoid? Take buzzword experts with a grain of salt. Believe usability research and UX experts with good reputation. Before starting a research stop, and ask yourself: does this research have a very good reason to be conducted? Do I already know the answer to this problem? In some cases UX experts tend to turn minute detail arguments into a research. While you can do a research focused on the color of the headings, most of the time you can check that by simply picking a color that the stakeholders like or goes well with the rest of the design. You may find correlation between the margin bottom to the “View Shopping Basket” button and the number of sales, but correlation doesn’t equal causation. 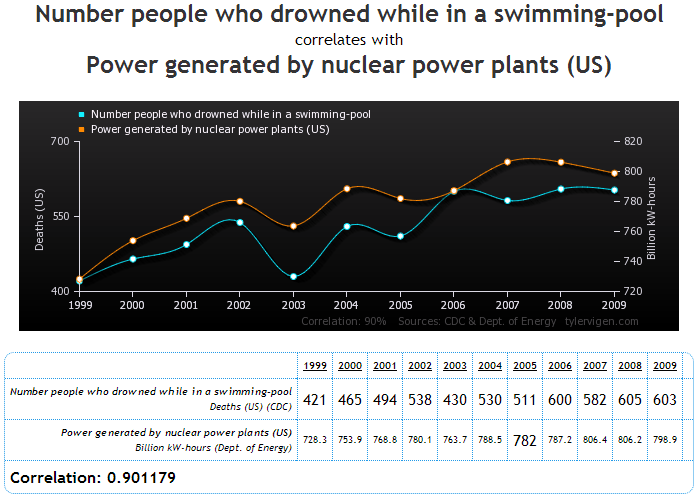 The number people who drowned while in a swimming-pool correlates with power generated by nuclear power plants in the US, based on tylervigen.com. (The source of the above graph and data.) So if you really want to find correlation, you can, but make sure it is meaningful and logical. How to avoid? Don’t get me wrong, I’m not against research, or empirical evidences, but make sure you don’t waste your time with meaningless researches or experiments. While most software companies aim to release new versions of software as often as possible, usability research often stops at release. @37signals recommends app developers to issue a major update 30 days after launch. Most game developers release patches or hot-fixes on release day, or within two days of that. Oddly those quick fixes rarely solve the most pressing user experience faults found on release day. If you have an Online Backup application and the “restore” feature has a programming bug at release, you will most likely fix it within hours. On the other hand, if it is hard to find or use effectively, the fix might be delayed or even forgot about. If you fix a usability flaw a few months after the initial release, your initial user base will revolt. They already learned the flawed UI, and they would need to learn something completely different to do the same thing in the same application. How to avoid? 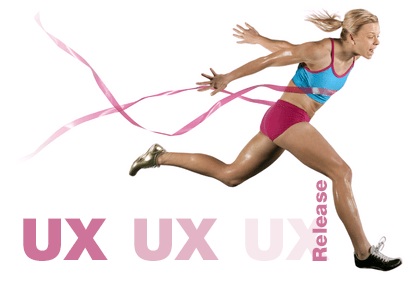 Continue doing UX research after release, and quickly fix serious usability flaws. New things are usually bad for user experience. The easiest to use things are things that you know how to use. To innovate in UX you need to try new things, but if you do that, the initial reaction of most users will be negative, so all innovations will be seen as a bad thing at first sight. This is indeed Catch-22. A prime example is the new Microsoft design language, better known as Metro. It is great from pure user experience perspective, and after a short learning curve everyone can use it (even my 4 year’s old daughter). With all that said, it created an outrage among critics and some UX gurus. As any new design language it has its flaws, but it is a great example of innovation. There are thousands of articles about the usability aspects of the new Microsoft design language, so I will not go into details about it. The morale of the story: even industry giants are willing to try innovations in UX, so why should a small startup avoid it? Experimenting with your novel ideas is the only way to create something unique and very successful. Unfortunately quite a few so called “UX ninjas” are simple copycats, so make sure you are not among them. While UX might radically change in the near future, most of the above sins will linger. Especially the last one, for there is no absolution when you fail to innovate!